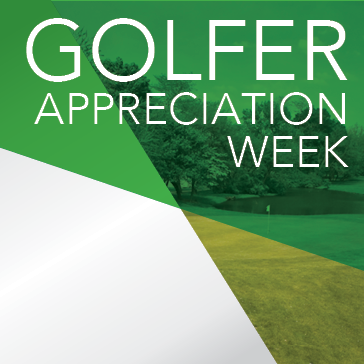 Enjoy Discounted Golf as a Token of our Appreciation! Not Valid with any other coupons or offers. Valid 11.9.15 - 11.13.15 only.